Hey ppl of scratch! I am moving to a different account! I want to start all over again. If you find me new account t I would appreciate the follow! 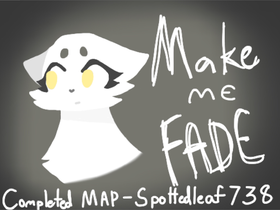 Make me Fade |:| COMPLETE MAP!! * Bun Yeh Bunnies! * Studio! !